i'm here with you! My tin hat is bright and shiny on the top of my head. Okay but for real, though, it's starting to feel a bit deliberate. To think about it, we've also barely seen their faces while they're at home lately - Dan's New Year's selfie was taken in front of a white wall and so was Phil's selfie where he showed us his freshly dyed hair. 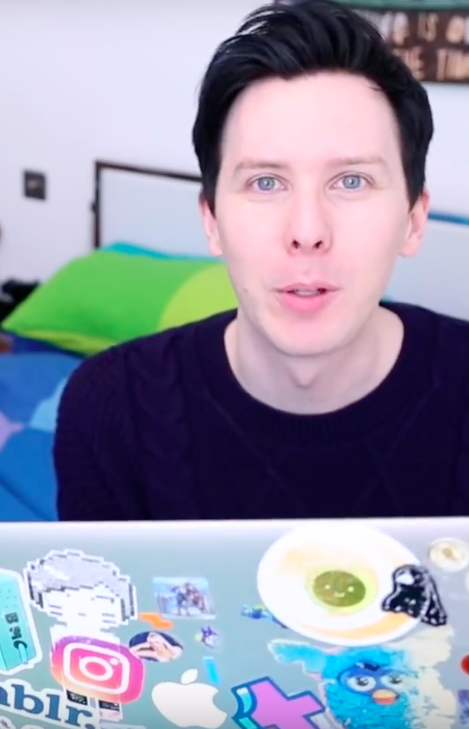 The only time we saw a bit more was when Phil showed his haircut, but even there we only saw the sofa he was sat on and the cabinet behind him. Not to be suspicious but I am suspicious. I think the estimate that 30,000 people bought memberships is wildly optimistic. To give one metric, Phil's "members only" post currently has 324 likes and 351 comments. Only 1-2% of channel members interacting with that content seems low to me. I was having some calm time today, with an old Phil liveshow on in the background...and then Phil from the past says "I’m not saying bye to gaming streaming forever, just press the pause button on that one" (x). Too soon old Philly, too soon. I wonder when Phil added that Big Potato Games sticker to his laptop? It wasn't there in Why I went to Hospital. 11 December 2018 - Festive Dan vs. Phil - Santa Banter! 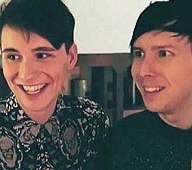 I just hope we get a liveshow or a video in some form this week, because dear lord is the content drought making parts of the phandom insufferable. I was literally about to say this. I don't know about Twitter because I don't follow many people who watch dnp and the ones who do are chill, but Tumblr has become rather ugly - there's people fighting each other and causing drama every single day (to the point that i'm trying to restrain myself from saying something to those people) and dear god I unfollowed so many blogs that I think I'll end up following like 10 people at this rate. Please boys, just do something, anything. IDB is the one sane corner of the phandom right now. Twitter is usually filled with drama, and tumblr is just toxic lately. I'm not sure if we can reasonably count on a video this week... probably not. But I'm hoping for a cute tweet/insta from Dan for Dan's birthday, and if he doesn't deliver, I'm going to be sad. @obsessivelymoody, I'm right there with you in my tin hat. I think moving is a legit possibility. What do we think about them denying they're moving in their last liveshow? I wasn't around last time they moved, did they outright deny it at all beforehand? To me it felt more telling their prolonged silence right after the no than anything else. I don't think they outright denied it last time, but they also spent weeks planting the seed of moving and dropped the news right after they moved. This time the phandom has been on the lookout for them moving since the very beginning. I mean, it isn't even a lie per se - they weren't moving in the last liveshow, since they clearly still (apparently) live there. But I'm still on my "they're moving soon" hill, still looking out, enjoying the view, welcoming anyone that wants to join because I've got cookies and booze and warm blankets. If Dan doesn't breathe on Phils birthday I will accept that he is dead and Phil has killed him to take over dinof. 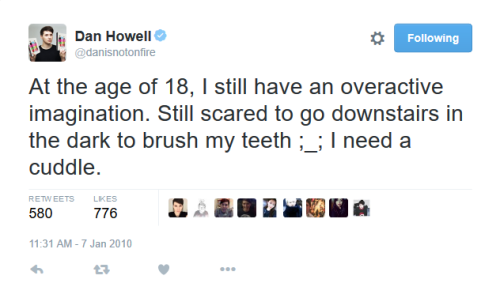 No but seriously, I can't even imagine the phandom reaction if he doesn't do SOMETHING. That's where I'm at with the moving theories. I am not ruling it out because those fuckers live on technicality lines. I think that they'd unequivocally say "No, we're not moving." if they weren't moving... that month. If they're moving two months later? Well, doesn't count, that's two months later. They did say it really weirdly, with the sort of quiet staring after Ah well, time will well. It is all rather fishy. 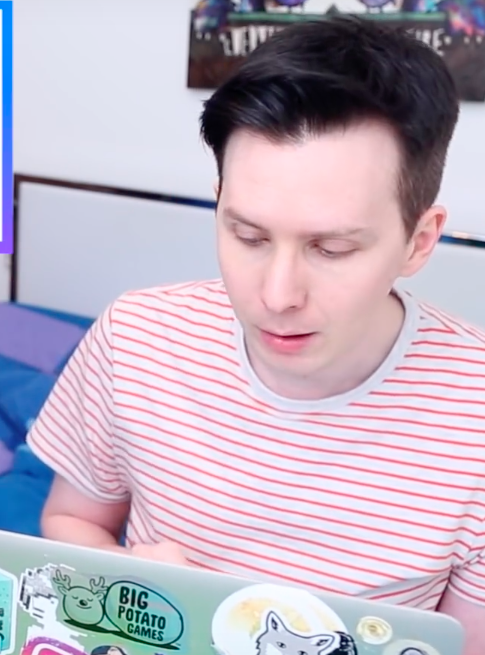 Last time they dropped hints for quite a while (they were complaining about storage for months, the kitchen was empty, Dan talked about changing his background, that last ls in his room with literally nothing in it), but they didn't mention it until the moving video was posted. If someone was asking about it in chats they ignored it, but honestly it didn't feel like a that widespread theory (to me at least). But when they talked about changing backgrounds in the last ls of 2018, people immediately connected it to moving and started to spam the chat so they kind of had to say something for it to not be so obvious that they were ignoring it. I'm also joining you on that hill. I'll bring popcorn. I agree. 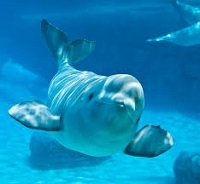 Them denying it doesn't mean anything, and the way they denied it didn't convince me at all. Bring loads of popcorn, there are many of us here on that hill already. This got me thinking about all the things they already complained about/mentioned in relation to this flat(s). What else did they complain about? I feel like there was loads more, but my mind is drawing a blank. You are completely right, that's a strong possibility. Tour sounds like they're going north again? Or he might just mean tour to see all their friends at different occasions. What is he on about with the montage thing? The training montage is the part in a movie where inspiring music starts playing and you see the main character training and improving, basically the progress of weeks compressed into a minute. Think Rocky or Mulan (I'll make a man out of you). I've been trying to come up with a good new thread title, but the stubborn side in me just wants to keep this one and add one more question mark. Now what? Now what?? Now what??? I was wondering if/when they were heading to the IOM. Perhaps we may even get more joint selfies! Gotta love how the north seems to make them post a bit more! I said this on tumblr, but I wanna put it on here too (speak it into existence and all that). I had the thought of a Phil’s birthday cake baking video and now I can’t stop thinking about it. Obviously, it’s almost guaranteed not to happen and Phil just posted a vid, but CAN YOU IMAGINE. Ugh ok sorry, I just miss them and baking. I shall now climb back up on the “they’re moving” hill with the rest of you. Still plenty of warm blankets? I hope Phil will get to wear a crown for his royal tour, like the King he is. 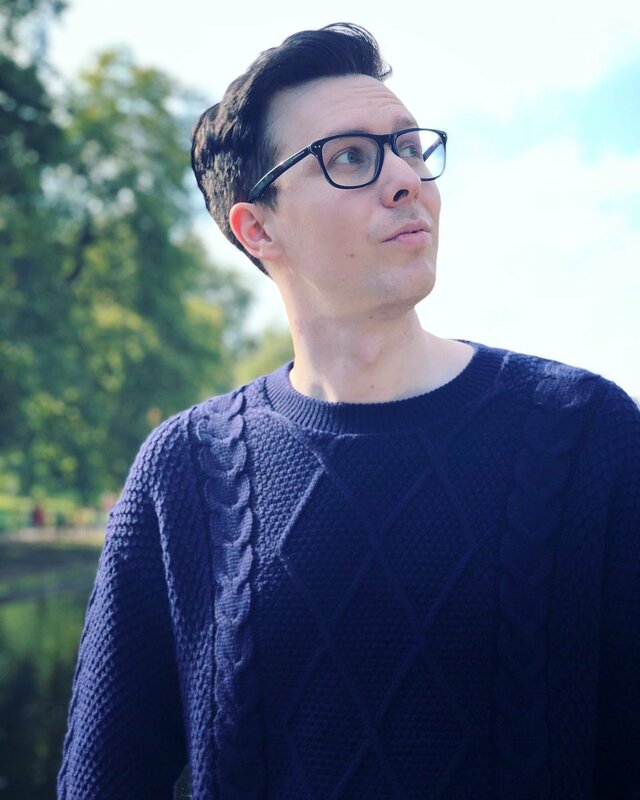 If I had to guess, I'd say that they will see their friends on different occasions and that the Lesters will go to London just like they did last year, since dnp both went to IOM quite recently. I would love it, and I hope if not that we get a different but equally funny thing this birthday as "show me ur philussy". oh it's really just that? Because i had figured that out from his insta story but because he is still talking about it, i thought there was more, you know? But no, haha, thank you!